While the Olympic Games are a global event, some of its 2016 participants were from the District's own backyard. WASHINGTON — While the Olympic Games are a global event, some of its participants are from the District’s own backyard. Athletes from around the D.C. region competed in the 2016 Summer Games. Find out where these athletes are from, what events they competed in, and all the results below. RESULTS: Women’s soccer — Team USA eliminated from quarterfinals by Sweden on Friday, Aug. 12. RESULTS: Men’s indoor volleyball — Team USA lost to Italy in the semifinals; won bronze medal match against Russia on Sunday, Aug. 21. 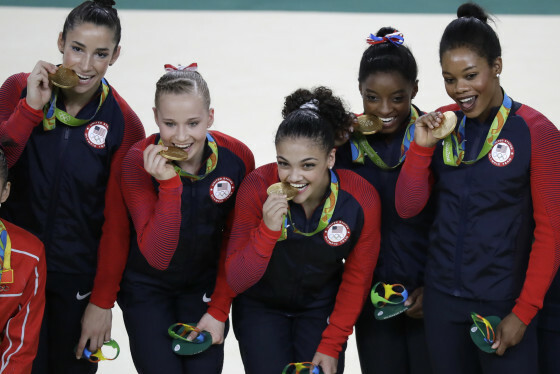 Want more Olympics articles, results and photos? 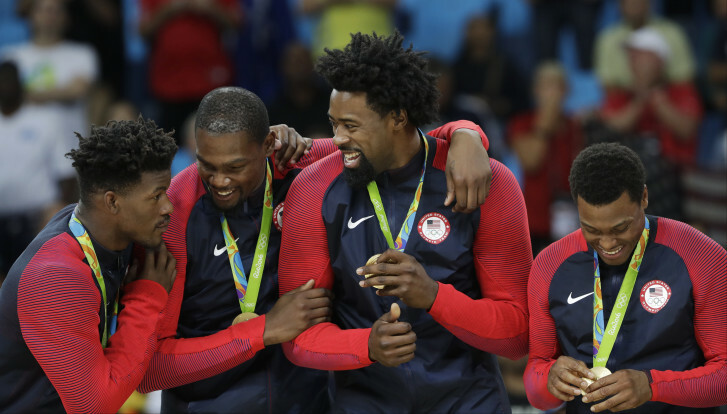 Check out WTOP’s Olympics page and follow our Team USA Results blog. See photos from the Rio Olympics from Aug. 7-9.